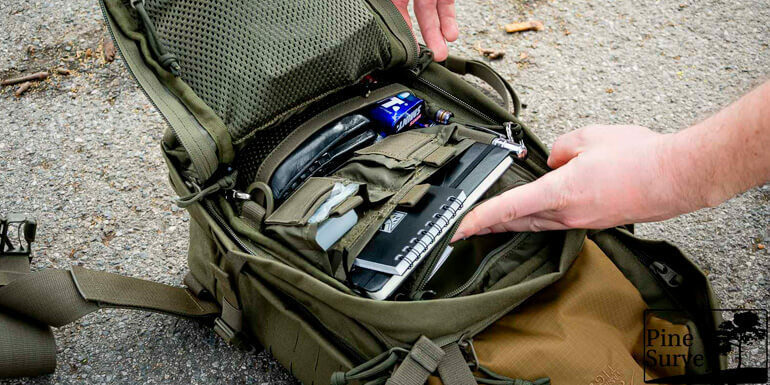 Robust Plate Carrier side sections with MOLLE on the exterior and hook-and-loop fastening on the inside (loops). 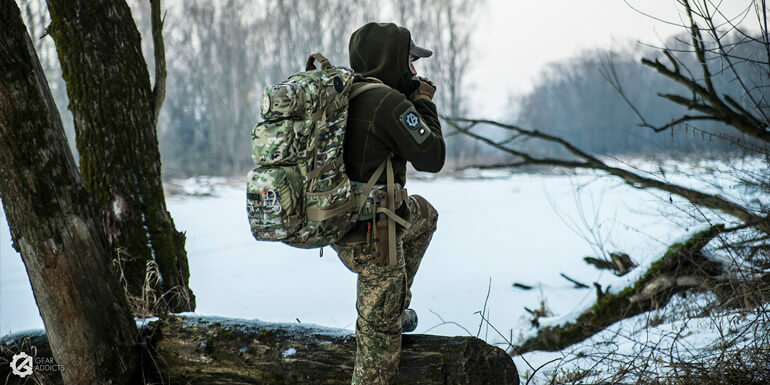 They can be used instead of the existing adjustable side sections, and are attached directly to the rear MOLLE system, which prevents twisting. Size from attachment including hook-and-loop tape: 49 cm x 14 cm.